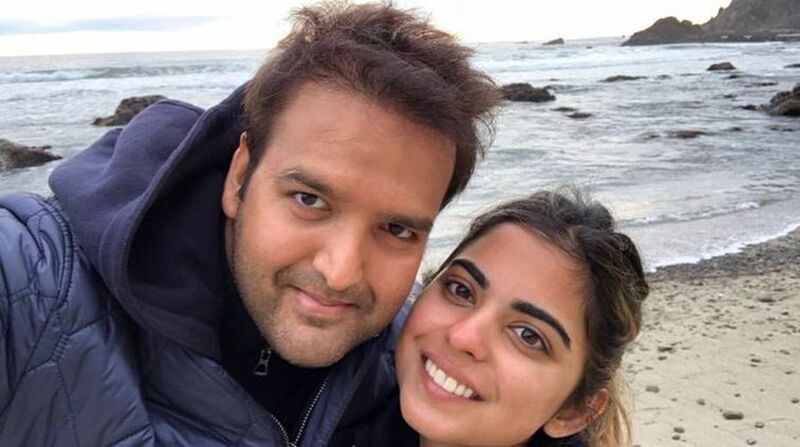 Anand Piramal and Isha Ambani have been friends for long and their families have shared a strong friendship for over four decades. Anand Parimal and Isha Ambani. Reliance Industries chairman Mukesh Ambani’s daughter Isha will wed Ajay Piramal’s son Anand in December, as per media reports. Isha is the twin sister of Akash who was recently engaged to Shloka Mehta, daughter of diamantaire Russel Mehta. Their wedding too is planned for December. Anand and Isha have been friends for long and their families have shared a strong friendship for over four decades, said media reports. Anand is the founder of Piramal Realty. Prior to that he had founded Piramal Swasthaya, a rural healthcare initiative. He is also an executive director of the Piramal group, a global business conglomerate. Isha, on the other hand, is on the boards of Reliance Jio and Reliance Retail. As per media reports, Anand proposed to Isha at a temple in Mahabaleshwar. Earlier in March, Mukesh Ambani’s elder son Akash got engaged to Shloka Mehta, the youngest daughter of diamantaire Russell Mehta.